Yaite Malla, the missionary planting this church, has been traveling 23km from another church to work in this area. The distance is compounded by the lack of transit. 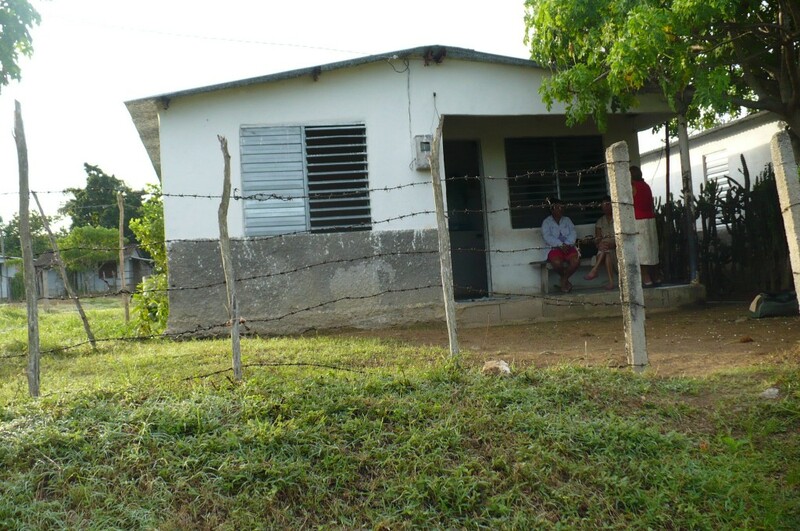 With transportation being a huge issue, Yaite will use this house as both his church and his home making the community accessible to him and the church accessible to the community!